Intelligent personal assistants (IPAs) are software agents designed to provide the aid to the users in conducting daily routines such as answering phone calls, taking notes, shopping, making appointments, findings places and answers, web browsing, and alike. They are therefore commonly applied in all aspects of human endeavor. End-user acceptance is an important determinant of the success of each piece of software, and IPAs are no exception. Considering that literature lacks studies on IPAs acceptance, this paper introduces a nomological network of factors that determine users’ satisfaction and behavioral intention related to IPAs. After completing the scenario based activities by means of Google Assistant as representative sample of IPAs, students from two higher education institutions were asked to fill out a post-use questionnaire. 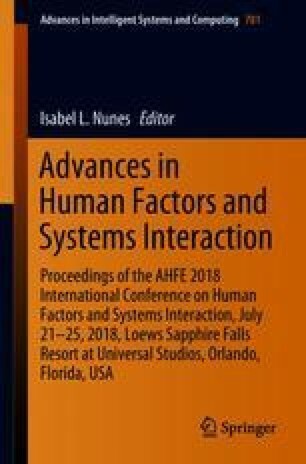 The aim of this paper is to examine the psychometric characteristics of the research framework which reflects the interplay among eight relevant aspects of several theories and models related to the adoption and user acceptance of new technologies and inovations. The psychometric features of the model were explored by means of the partial least squares (PLS) approach to structural equation modeling (SEM). Reported findings have important implications for practitioners engaged in the development of IPAs as well as for researchers dealing with similar studies in the field.